Do you guys remember the old TV commercial where the elephant walks on the bed and sleeps happily on it? Well, that's Salem Bed's commercial aired in the 90's (reminds me of so many cool things that happened in the 90's!). That TV commercial is fun and creative which simply tells how durable and comfortable Salem beds are. 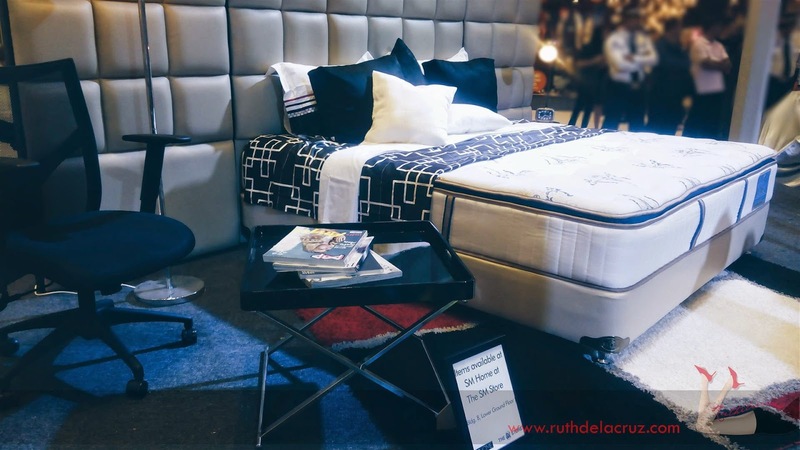 I just recently experienced the comforts and elegance of Salem Bed's Elite Collection through the launch of Beds of Both World exhibit in SM Mega Fashion Hall. 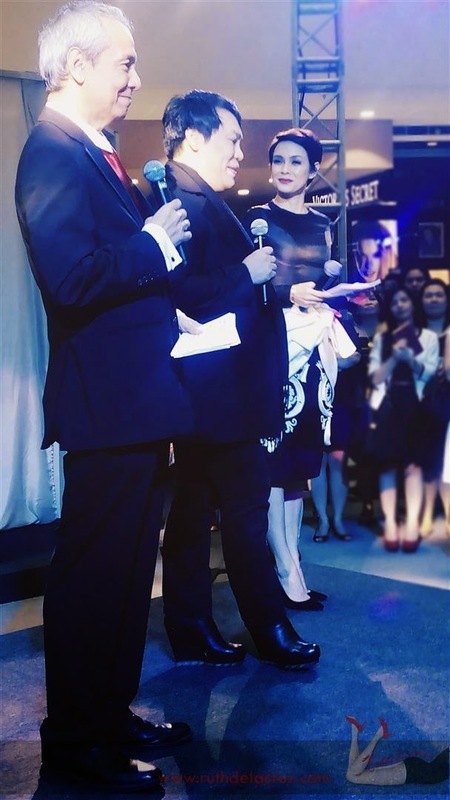 Nope, there is no elephant - but models and interesting display of four elite mattresses dressed up by Master Couturier, Cary Santiago. 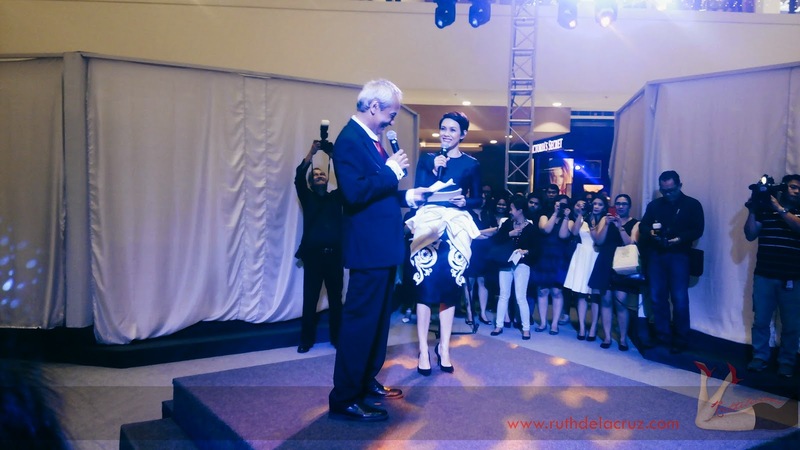 The event was hosted by Sir Jim Paredes and Angel Jacob who was stunning that night wearing a Cary Santiago creation. 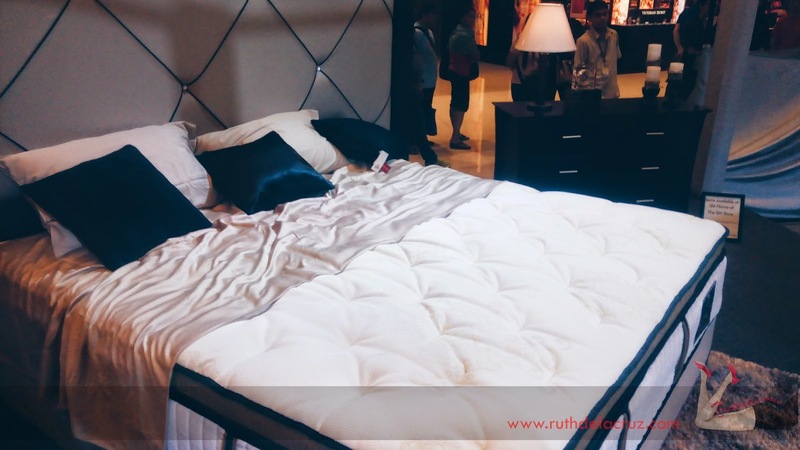 Salem Bed has been in the industry for 40 years and has received numerous awards and recognition as one of the most outstanding bed manufacturers. 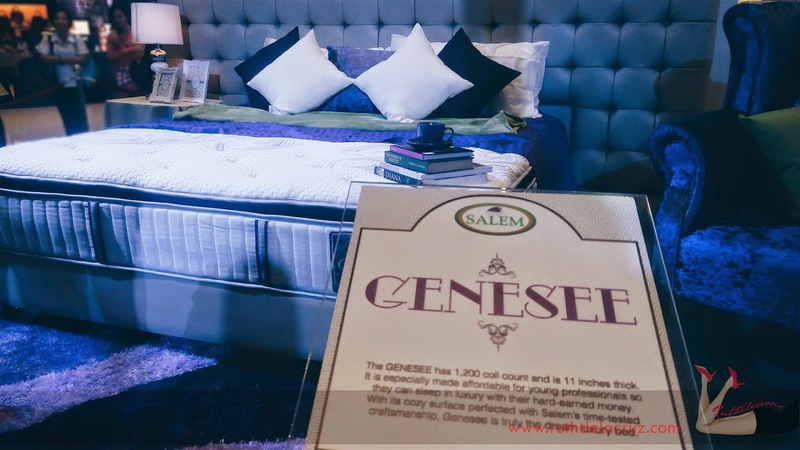 To let the market experience and witness the elite collection of the Salem Bed, they are holding an exhibit that features 4 different elite beds for different lifestyles. 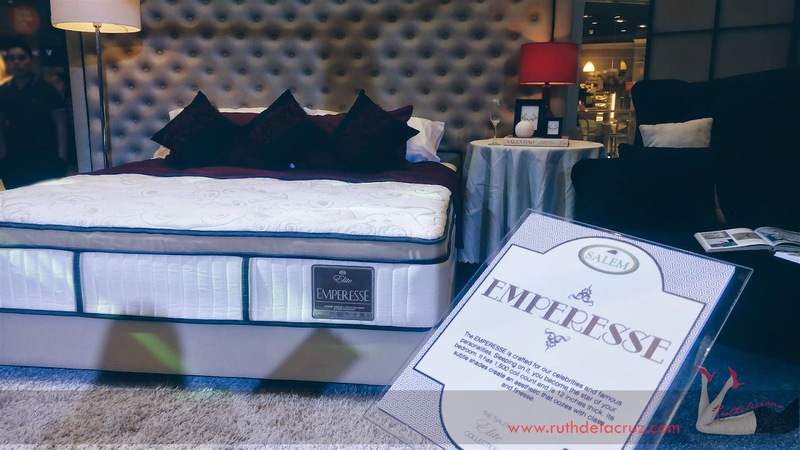 The Emery offers a 10-inch thick mattress with more than 1000 coil count, layers of memory foam and 7-zone convoluted latex foam, as well as Silverfresh treated fabric to ensure the hygiene of the mattress. Decked in blue and hints of silver, the Emery is fresh and dainty. The Genesee is a romantic piece with gray and plum hues. 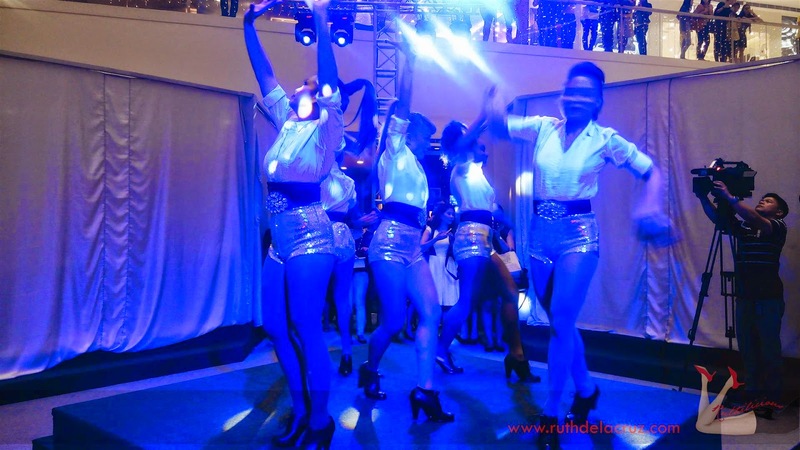 It is crafted for the young professionals for great relaxation. It has 1,200 coil count and is 11 inches thick. It’s fabric features two new innovative features like the Argentum and Intense. 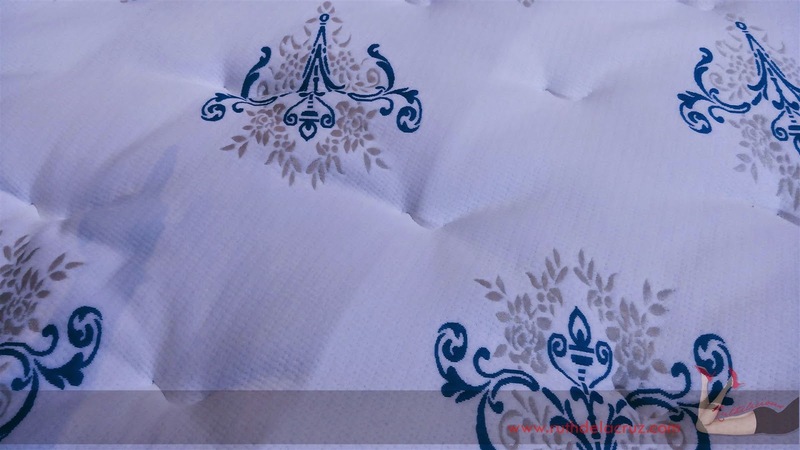 Argentum, as the name suggests, is based on silver ions working to create an antibacterial technology, keeping the mattress clean, fresh, and highly hypoallergenic. The Emperesse is both simple and elegant. 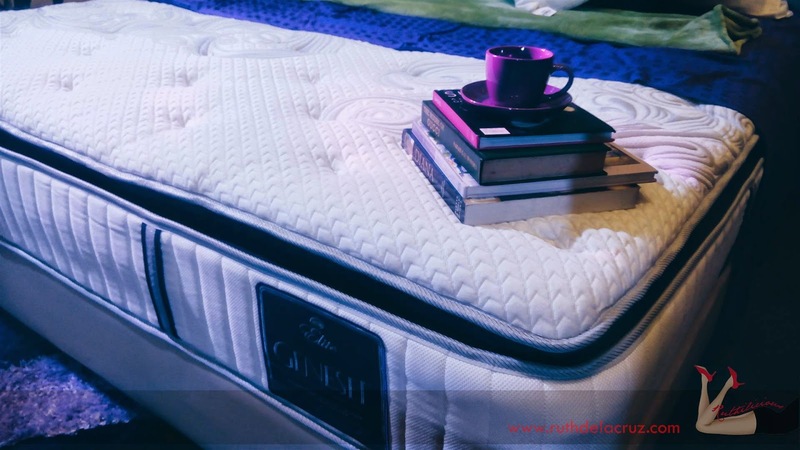 It has 1,500 coil count and is 12 inches thick It comes with layers of 100% natural latex, 7-zone convoluted latex, and a memory foam quilted top panel. 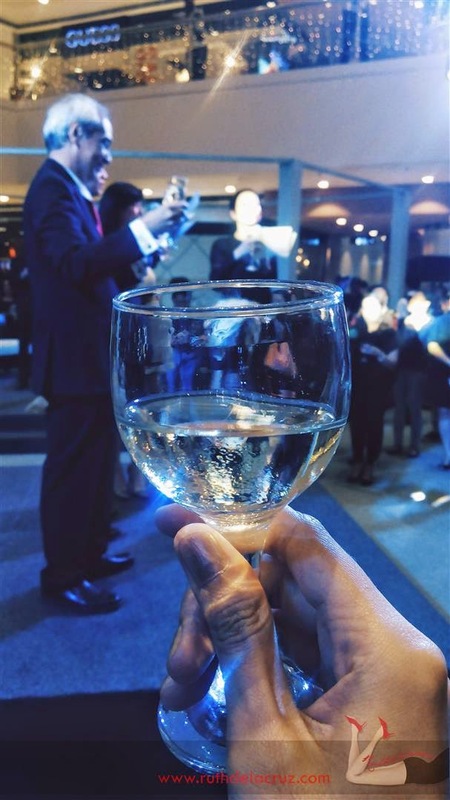 The Genesee is for crafted for the young professionals. It has 1,200 coil count and is 11 inches thick. The Royalty is an elegant piece of gold and black linings. It is 14-inch think with 1,500 coil count. 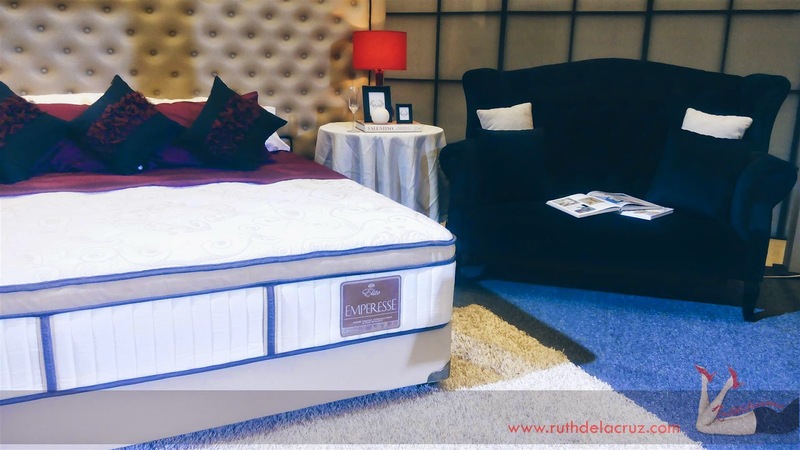 Royalty is topped with two layers of 100% natural perforated latex and a layer of 7 zone convoluted latex foam covered with a memory foam quited top panel. 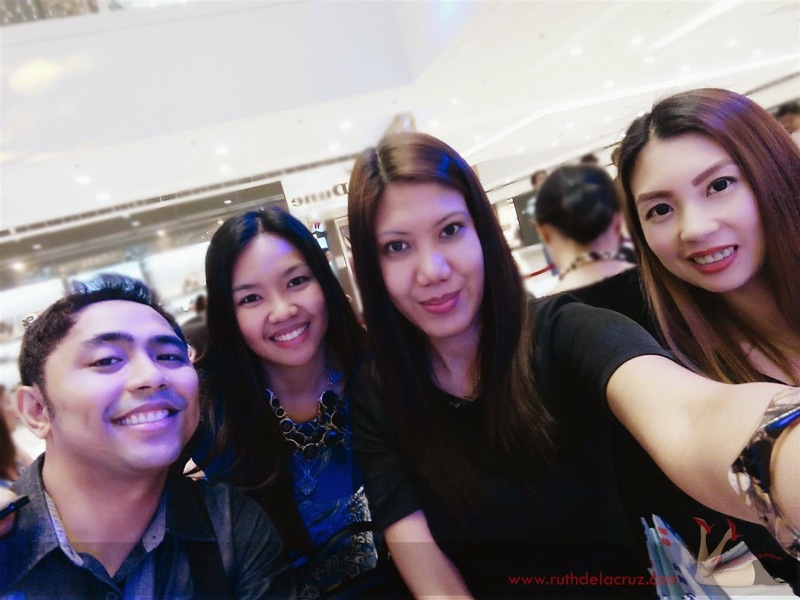 Nice to see you beautiful people! 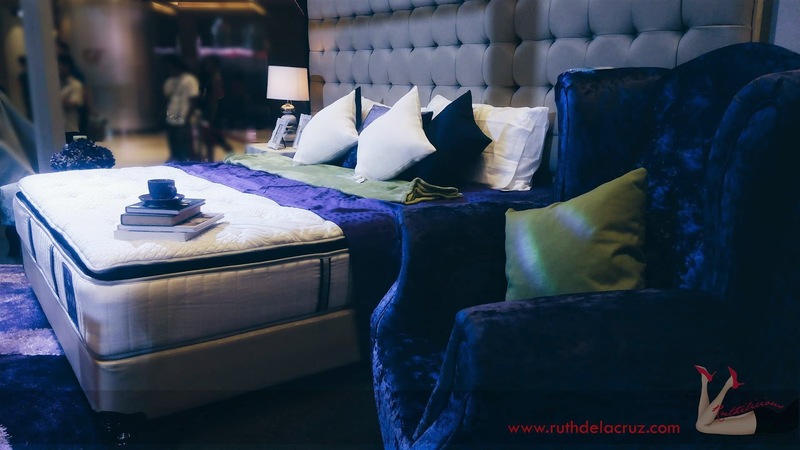 Visit the Salem Bed Elite Collection Exhibit at Mega Fashion Hall in SM Megamall.